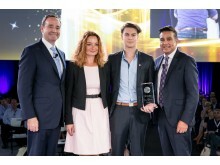 The Comfort Hotel Grand Central in Oslo, Norway has been awarded "European Comfort Hotel of the Year". 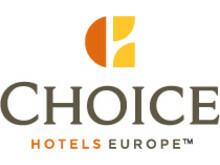 Choice Hotels held a fantastic event for their Franchisees in Valencia, Spain. The 2017 European convention was held October 1st through October 3ed and attratced around 400 participants from all over Europe.